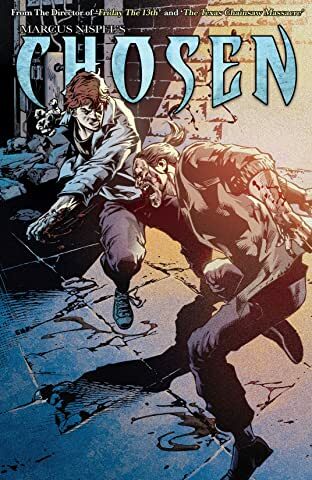 An original comic book series created by filmmaker Marcus Nispel (Friday the 13th, Texas Chainsaw Massacre.) 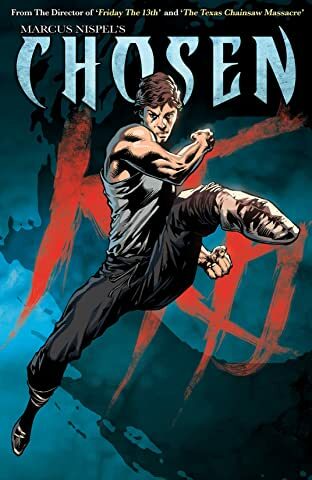 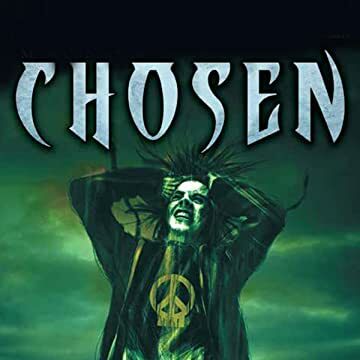 Chosen is a high-octane action thriller about a Detroit kid, the least likely candidate to be the latest reincarnation of an Eastern spiritual master whose tradition goes back for generations. 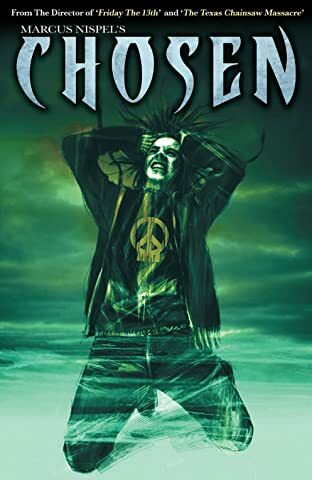 Despite all outward contradictions, the teen's powers -- refined over centuries worth of incarnations -- start to manifest in him and propel him onto a journey that starts in the Urban grit of Detroit's 8 Mile and take him all the way to the even grittier underground gangland of Mumbai.